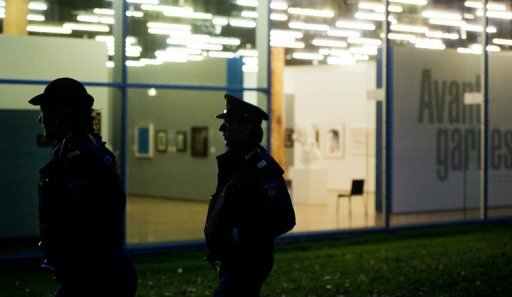 Shortly after 3 am (local time) the museum of Kunsthal in Rotterdam fell victim to a high-value art heist. The works belonged to a private collection (from the Triton foundation) and were on display for the first time in public. 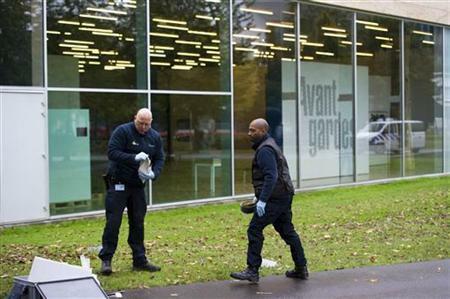 The exhibit, billed as “Avant-gardes”, opened on October 7th and included works from Marcel Duchamp, Piet Mondriaan and George Braque, to name a few. 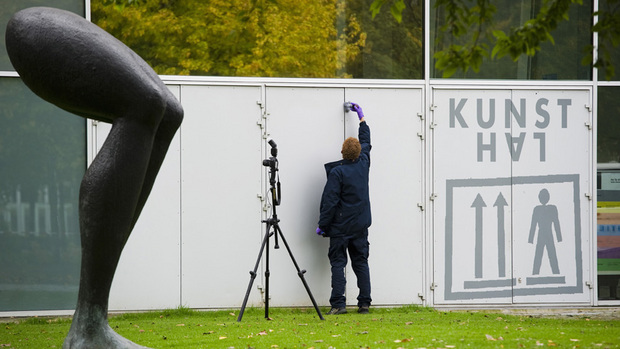 Click here to learn about the exhibit, Avant-Gardes, directly from the Kunsthal Museum (original in Dutch, click here to see it with available with translations via Google Chrome).